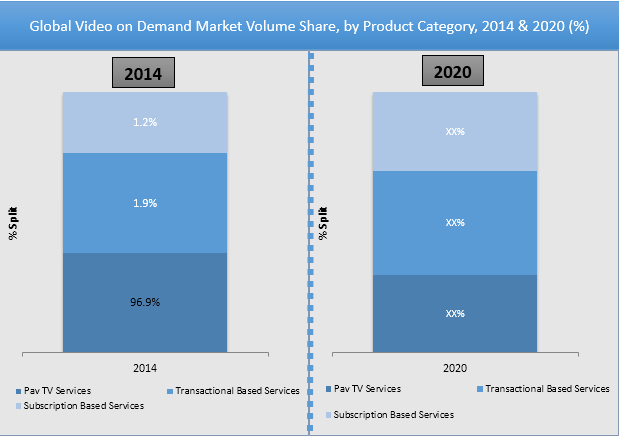 The new Future Market Insights report is out for VOD services. It reports that the global Video on Demand (VOD) market will reach US$ 263 billion by 2016, growing up from an US$ 207 billion in 2014. 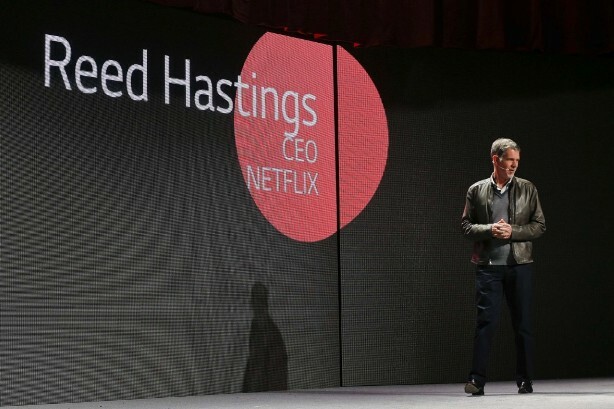 The ever-growing demand for on-demand content and the growing penchant for OTT video services is strengthening VOD foothold in the market and is expected to stay strong till 2020. As of now, North America and Western Europe are the two largest markets in the VOD market. Asia Pacific till date has a 13% share in the global VOD market but according to this new report, may go on to represent over 22% market by 2020. North American VOD players will take home a whopping USD 100 billion by the end of 2015 while Western Europe is set to reach USD 55.6 billion. In Western Europe, a healthy growth of demand has been pegged at 4% annually. But the major surprise has been the Asia Pacific Excluding Japan market. The APEJ market is reportedly going to zoom past the USD 80 billion mark by 2020, driven by strong demand for Pay-TV.